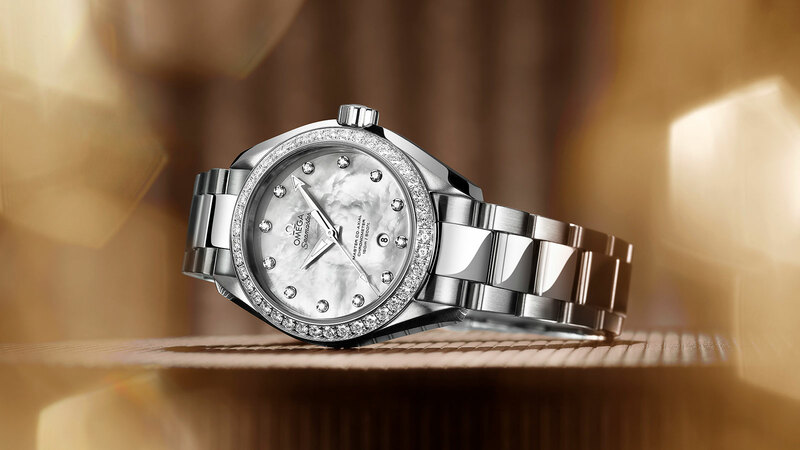 Equipped with one of the world’s most advanced mechanical movement, the Seamaster Aqua Terra Master Co-Axial is stylish, sporty and prepared for an active lifestyle. 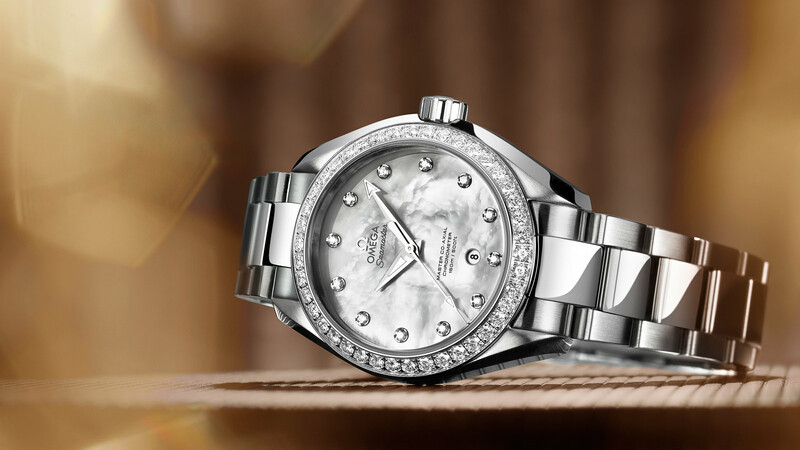 This luxurious model features a pearled mother-of-pearl dial with 12 diamond indexes. 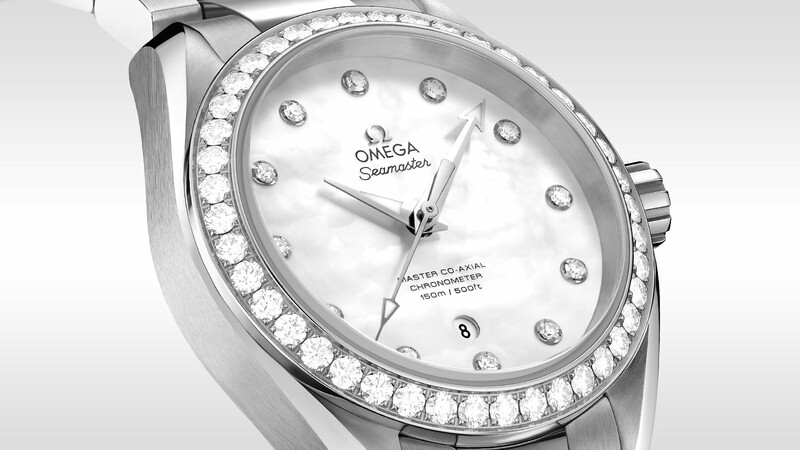 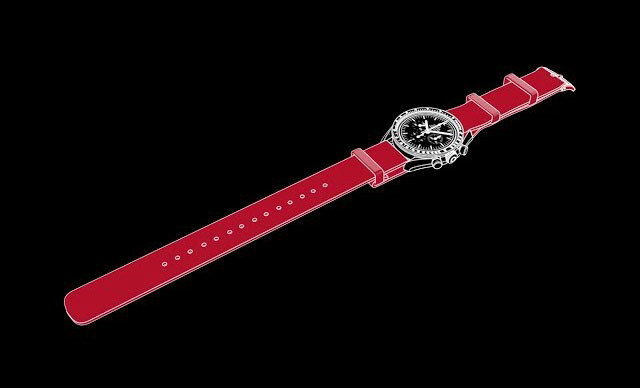 This 34 mm stainless steel ladies' wristwatch, with its diamond-set bezel, is presented on a matching bracelet. 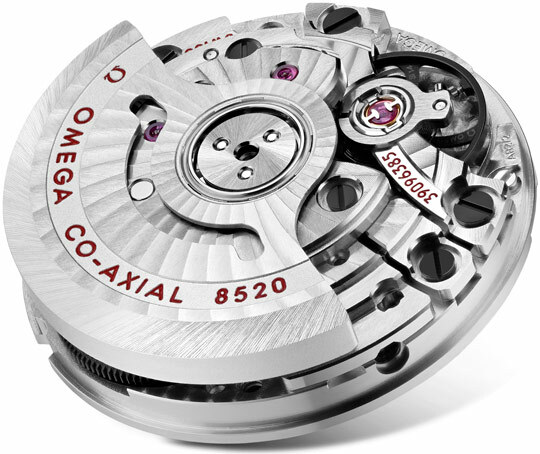 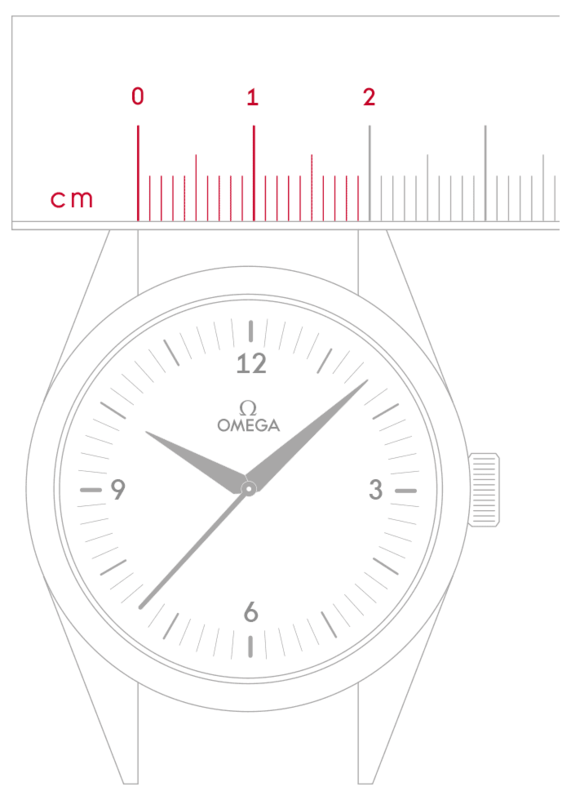 At its heart is the revolutionary OMEGA Master Co-Axial calibre 8520, a movement that can resist strong magnetic fields - even those greater than 15,000 gauss.